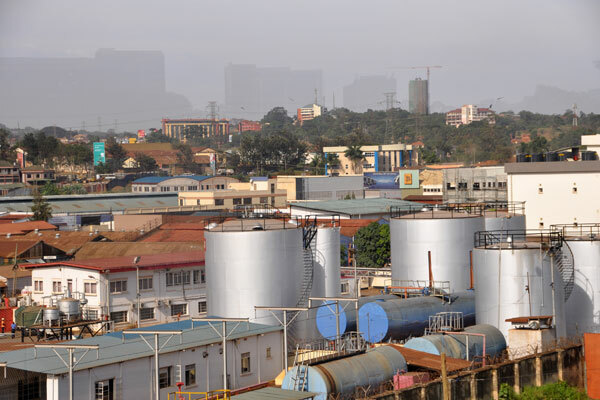 The Uganda oil sector may postpone oil production commencement from it’s oil refinery to 2022 due to delays in the project studies. This will put it two years ahead of the set date of production of 2020 to 2022. According to Energy Minister Irene Muloni, the Front-end Engineering Design, or FEED which was supposed to be finished last year, has just commenced. She however insist that the delays wont impact the oil refinery program and that Uganda oil production will start in 2020 as planned. A group led by General Electric Co. is contracted to build the 60,000 barrel-a-day plant in the Hoima district of western Uganda. It will take oil from fields being developed by Total SA, Cnooc Ltd. and Tullow Oil Plc — due to start flowing in 2020. Plans have also been submitted for a 900-mile crude-export pipeline via Tanzania, which will be completed before the refinery, Muloni said. Other partners in the GE-led group — which will own a 60 percent stake in the refinery — are Yaatra Ventures LLC, Italy’s Saipem SpA and Kenya-based private-equity firm FireWorks Capital. Uganda has said Total will also invest, as will the Tanzanian and Kenyan governments.